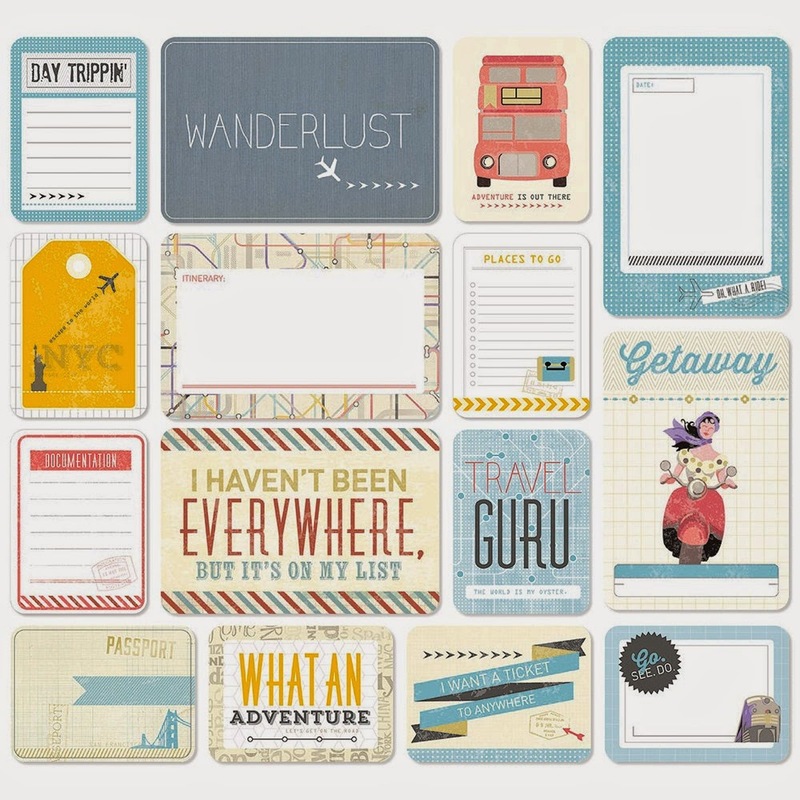 CTMH's Picture My Life line is this company's answer to the 'pocket scrapbooking, aka. Project Life' trend. I love that using these great cards (4x6 and 3x4) - I'm getting way more pictures into my albums faster. 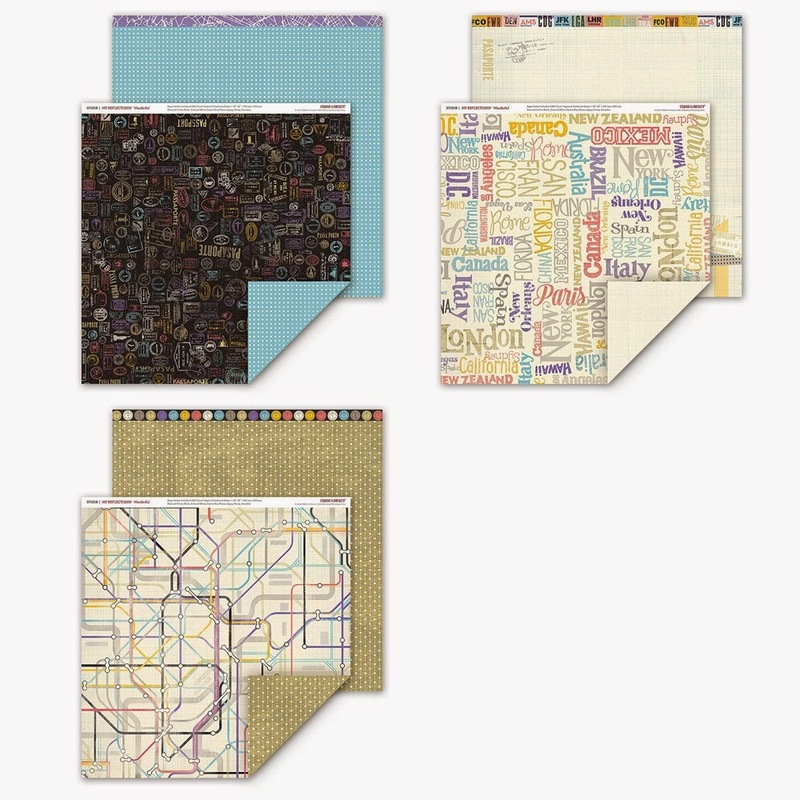 I combine my traditional scrapbook pages with my 'pocket pages' in the same albums (all of my albums are organized by theme). 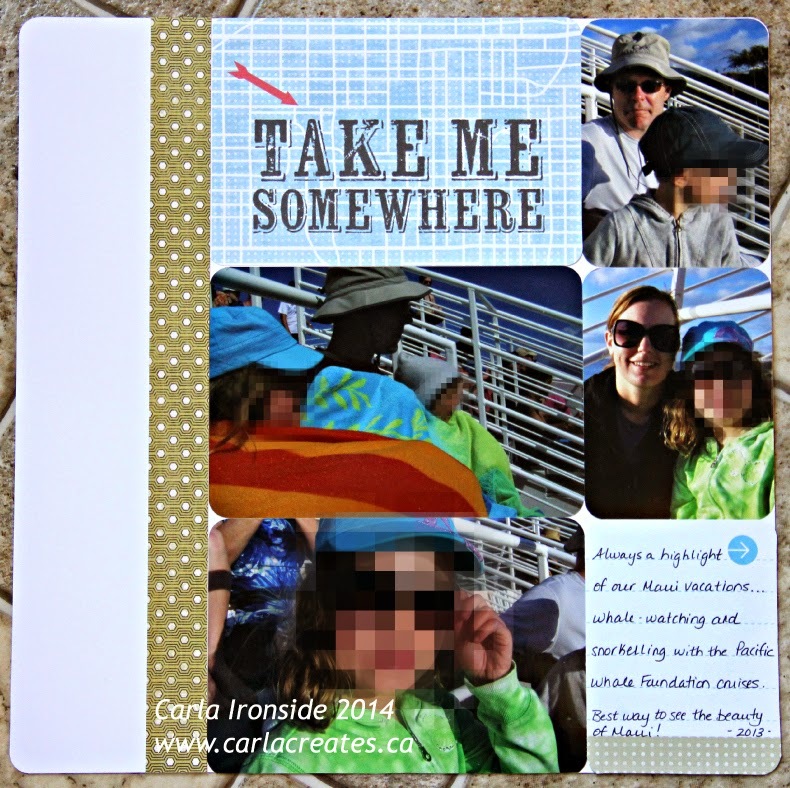 On this page - I used a pocket scrapbooking concept, but made a traditional page (i.e. I'm not using a divided page protector - but a regular old 12x12 page). I used the Wanderful Picture My Life kit from CTMH (one 4x6 card and one 3x4 card) and then accented the page using a strip of paper from the Wanderful 12x12 paper collection.